PRODUCTOS HG	/	Hay 31 productos. 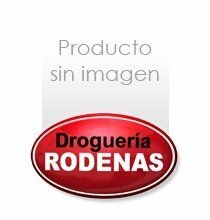 HG ELIMINADOR DE SILICONA 100 ML. HG LIMPIADOR HIGIENIZANTE JACUZZIS 1 L.
HG LIMPIADOR SALPICADEROS 400 ML. HG PULIDOR ABRILL.COBRE 150 ML.